A new, collective voice for cholangiocarcinoma, the Global Cholangiocarcinoma Alliance (GCA) was heard for the first time on World Cholangiocarcinoma Day, 12 February, 2019. 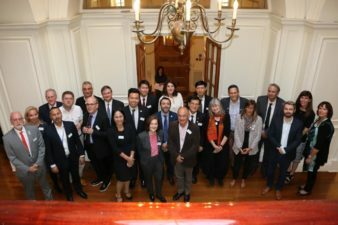 Plans were announced to form the world’s first global cholangiocarcinoma alliance back in September 2018, at AMMF’s international workshop held at Imperial College London and attended by the six inaugural partners of World Cholangiocarcinoma Day1 along with leading cancer specialists. 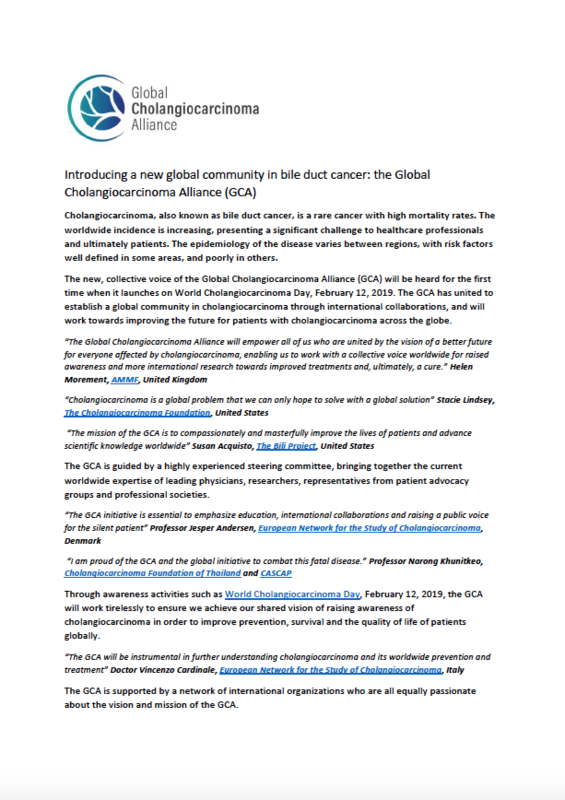 It was their shared vision to make significant and increased global awareness and progress for the cancer’s diagnosis, treatment, cure and eventual eradication, which led to the launch of the new Global Cholangiocarcinoma Alliance. “This multidisciplinary group is much-needed in tackling cholangiocarcinoma. 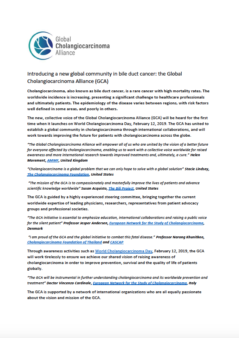 The new Alliance intends to launch a comprehensive portfolio of initiatives to provide the global cholangiocarcinoma community with a platform to build links and exchange knowledge to deliver the shared vision, and is set to provide researchers and cancer specialists with the opportunity to collaborate and come together to exchange ideas, irrespective of geography. 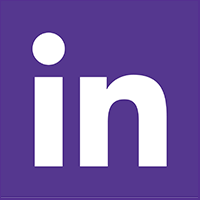 The Alliance hopes to build greater global collaborations by establishing training and exchange programmes and catalysing scientific innovation by hosting international meetings and workshops to further unite the cholangiocarcinoma community to influence global research policy.